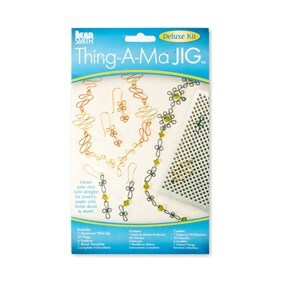 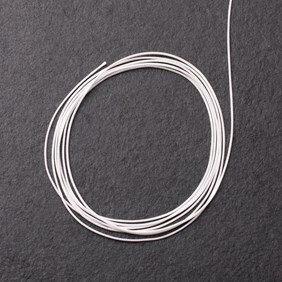 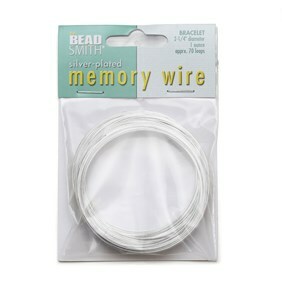 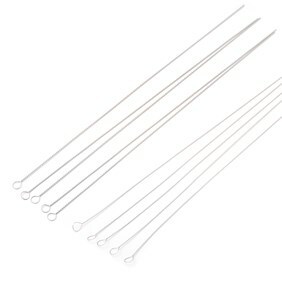 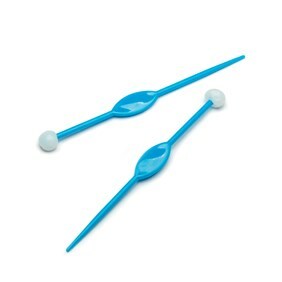 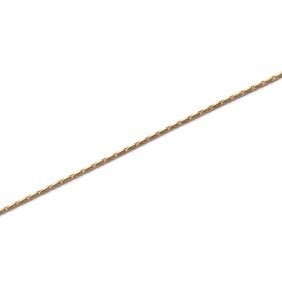 We have a large range of bead stringing threads and accessories to get you started in the world of beading. 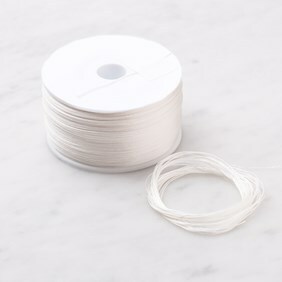 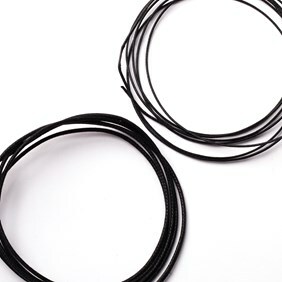 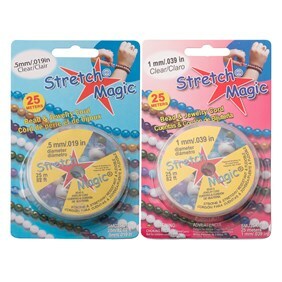 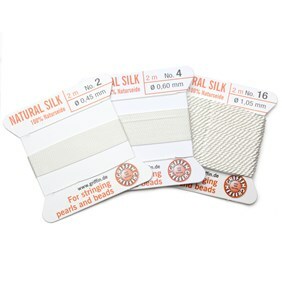 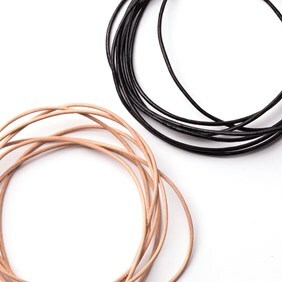 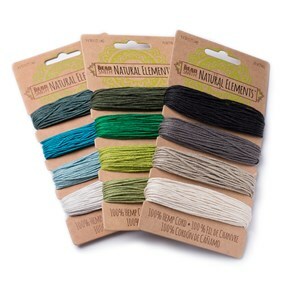 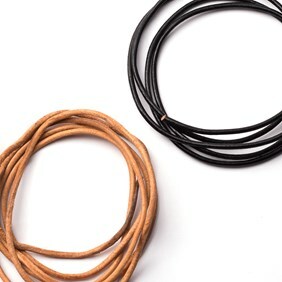 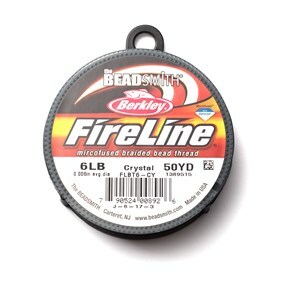 Whether you are looking for the perfect thread for pearl stringing, super strong threads such as fireline, leather cord and thong or beading wires we've got a wide range of bead stringing products to choose from. 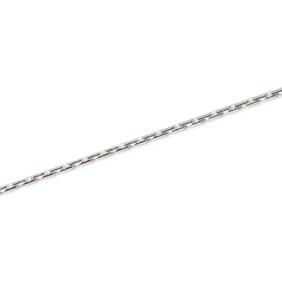 To see a full range of our semi precious stone gemstone beads click here. 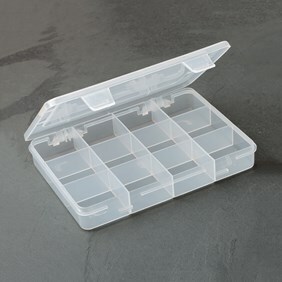 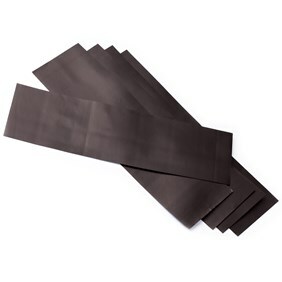 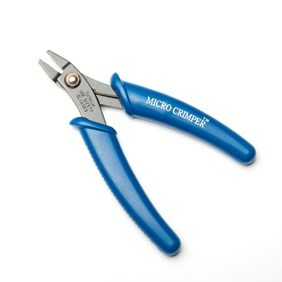 We have a fantastic range of high quality beading tools to suit your needs. 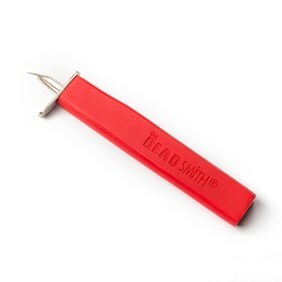 We offer a range of Beadsmith tools including the popular beadboard, knotting tools, Deluxe diamond coated bead reamer set and Thing-A-Ma-Jig. 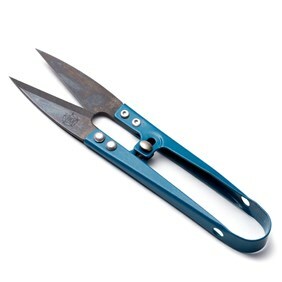 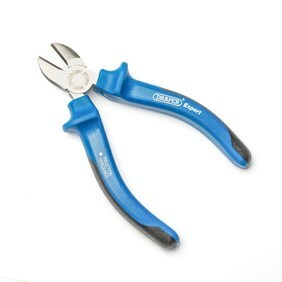 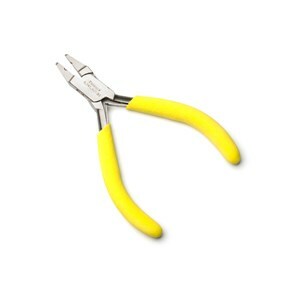 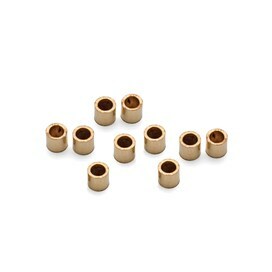 We also offer a range of burrs, beading pliers, bead mats and thread snips to choose from too. 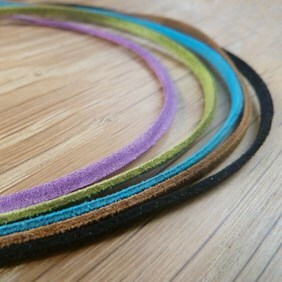 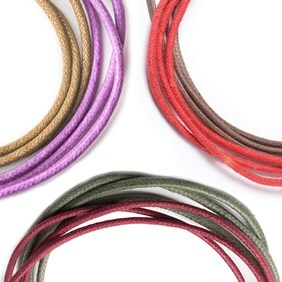 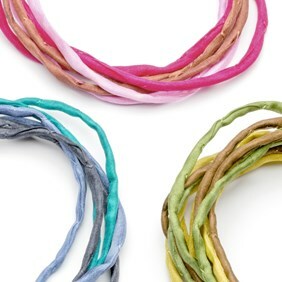 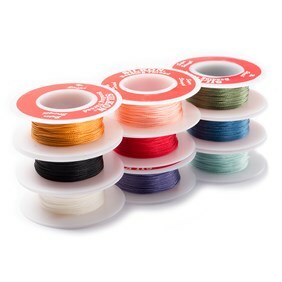 Browse our range of colourful beading threads including our hand dyed silk cords, suede cord, silkon thread, eco-friendly hemp cord, leather thonging, cotton cord, griffin silk thread, flex rite jewellery wire and gimp wire. 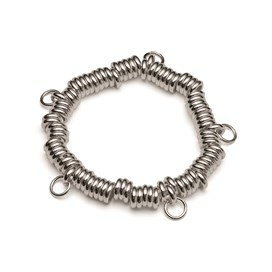 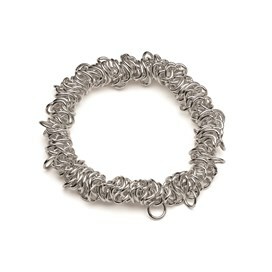 We also offer a range of charm bracelets which is great for hanging your favourite gemstone beads or charms on. 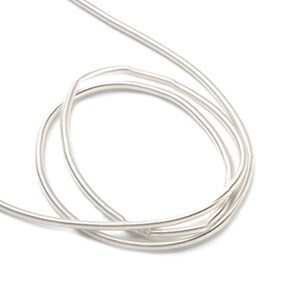 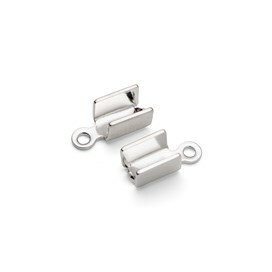 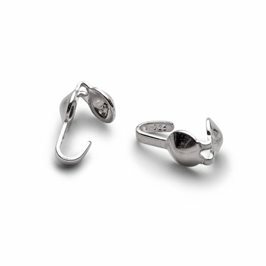 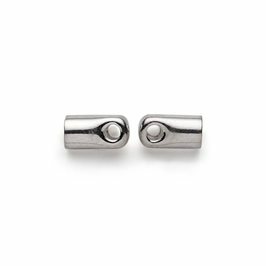 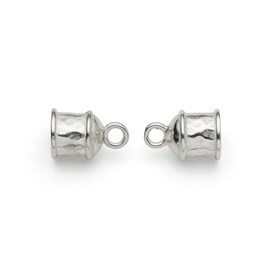 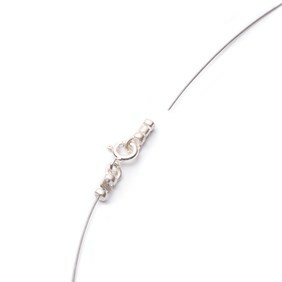 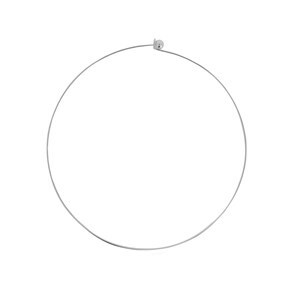 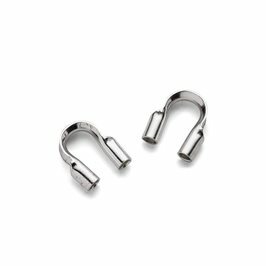 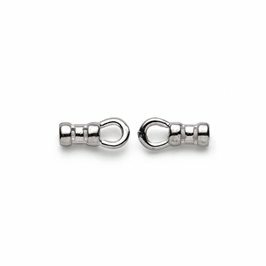 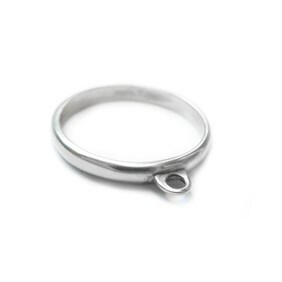 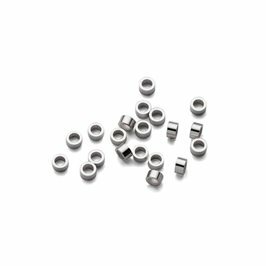 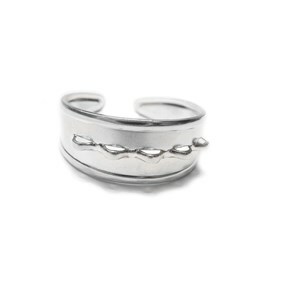 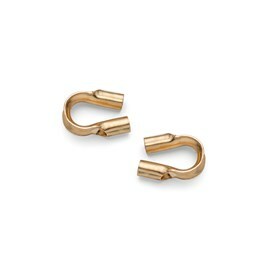 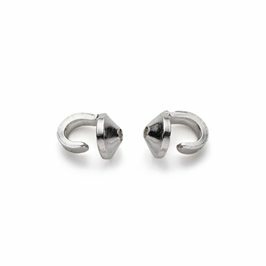 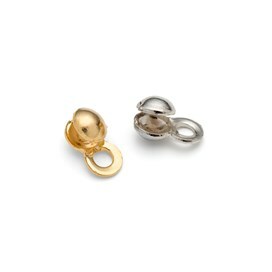 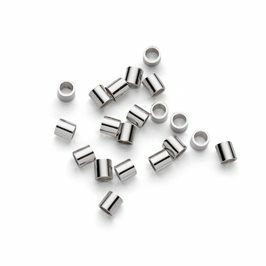 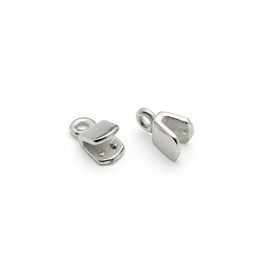 We offer a variety of bead findings including crimps, gimp wire, necklet ends, thread protectors and more. 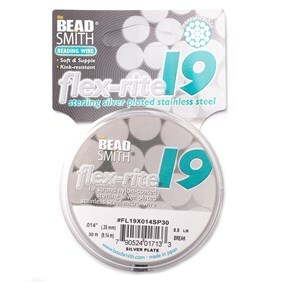 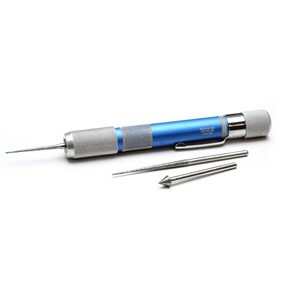 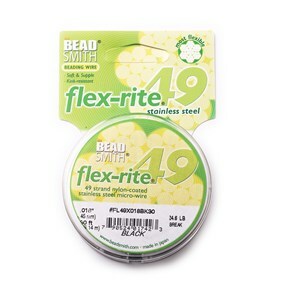 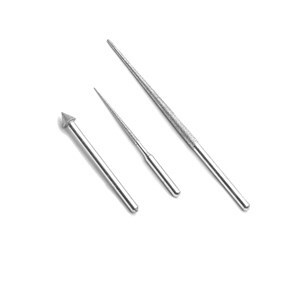 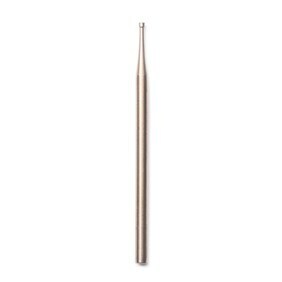 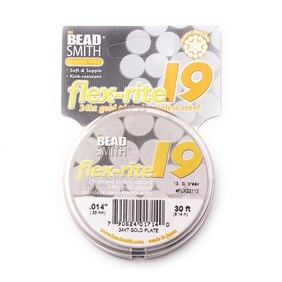 The bead reamer by Beadsmith is a must have for beaders! 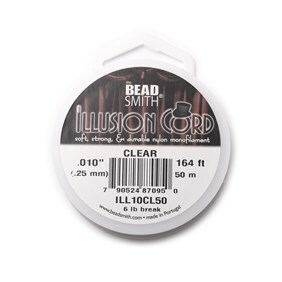 Sometimes beads can have very tiny holes and it can be frustrating when beads don't fit on the thread you have chosen. 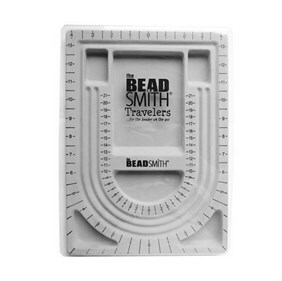 This gadget eliminates the need to rethink your thread by gently enlarging bead holes. 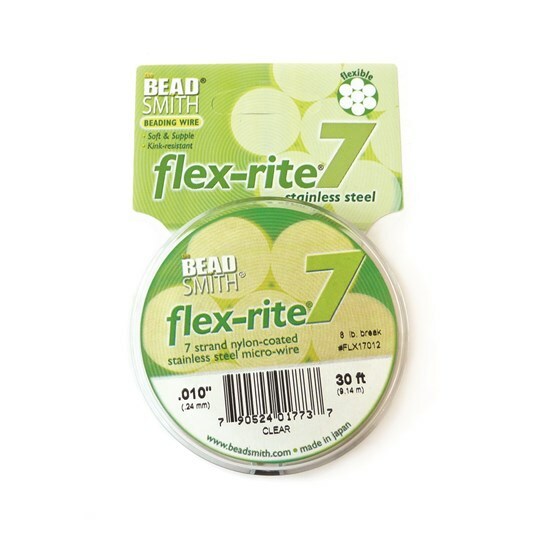 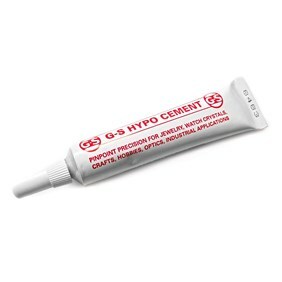 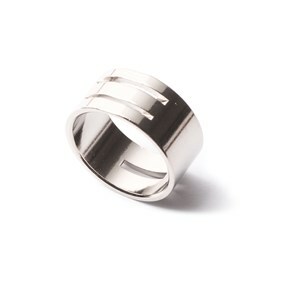 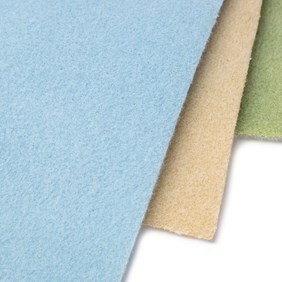 It can be used with gemstones, glass, ceramic beads as well as pearls.